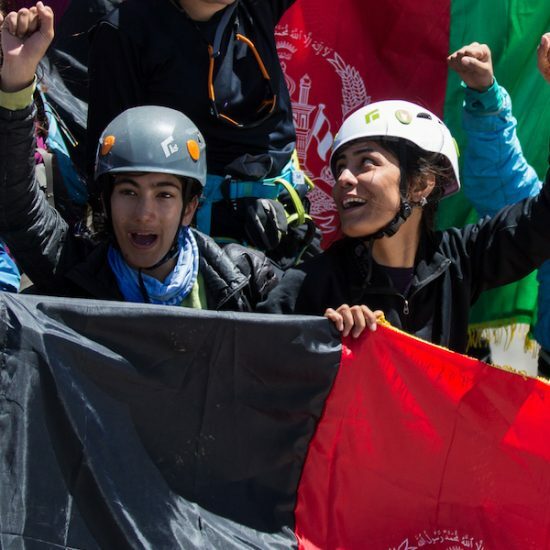 A film following the first female Afghan mountaineering team as they navigate their first expedition and fight for recognition as athletes amongst their country, culture and families. 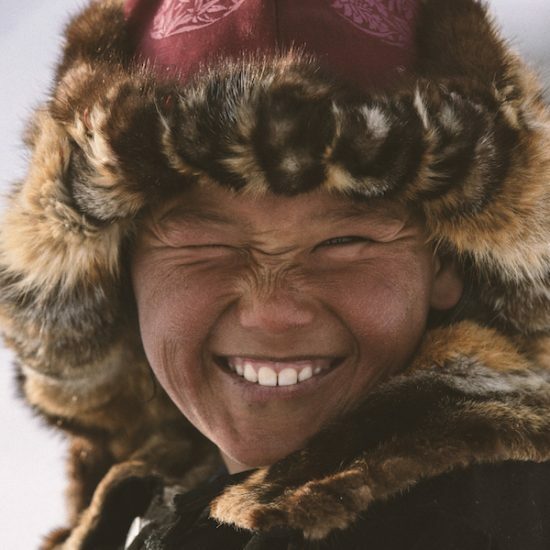 BOY NOMAD follows a year in the life of 9-year old Janibek, who lives with his family in Mongolia’s Altai Mountains. 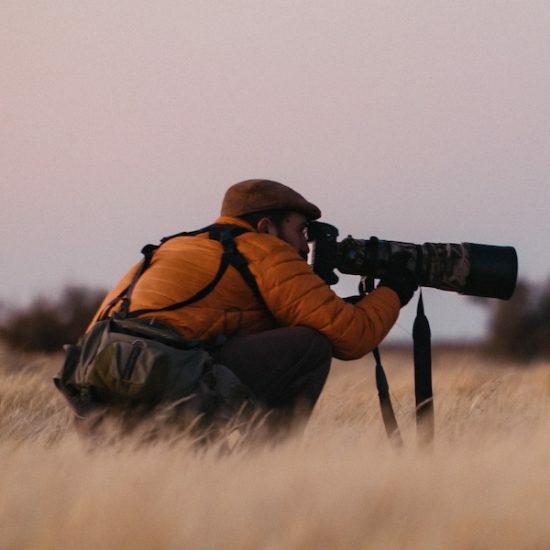 His first love is racing horses, but this winter he faces the toughest journey in a nomad’s life: the winter migration. 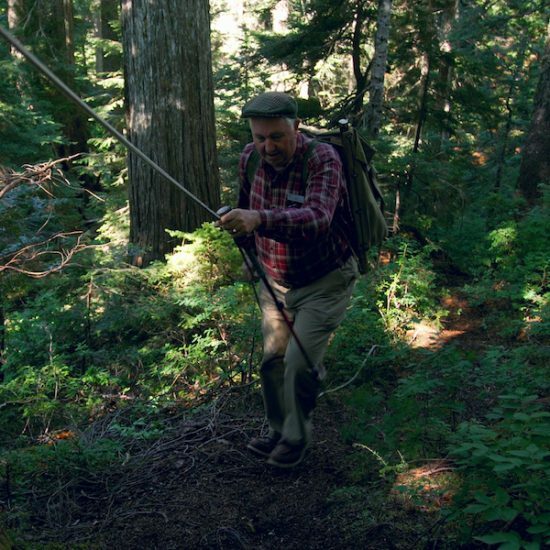 Outdoorsman Alex Douglas has spent the past 40 years single handedly preserving the disappearing memory of the pioneers of Mt.Seymour, hoping to inspire a new generation to appreciate the mountain he calls home. 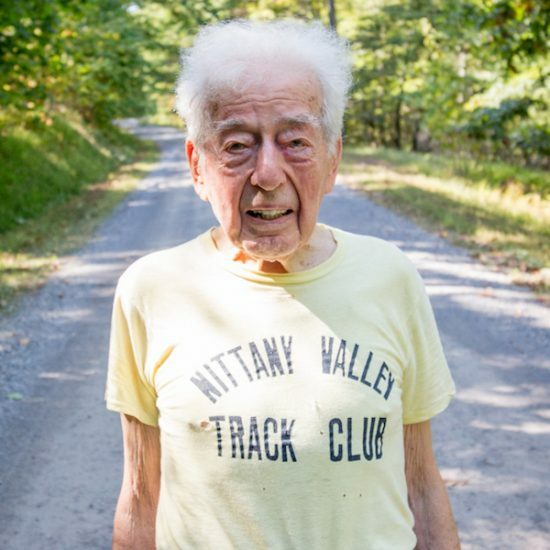 At 97, George Etzweiler competes every year in the 7.6-mile race up the Northeast US’ highest peak, always wearing his lucky green running shorts. He carries something else special with him: the memory of his wife of 68 years, Mary. 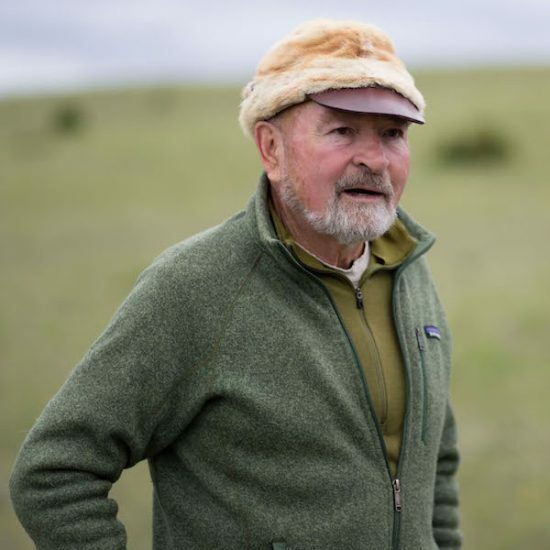 With the protection of Yellowstone grizzlies under threat, Doug Peacock reflects on the importance of habitat and why he continues to fight for wild causes. 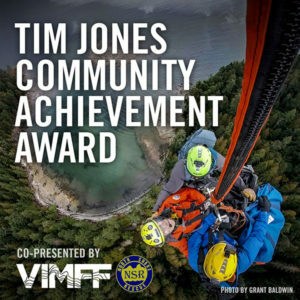 Pemba Sherpa and Tenzing Gyalzen Sherpa are professional climbers who are becoming leaders in their community, following in the footsteps of Conrad Anker and Jenni Lowe-Anker who founded the Khumbu Climbing Centre in their village of Phortse, Nepal. 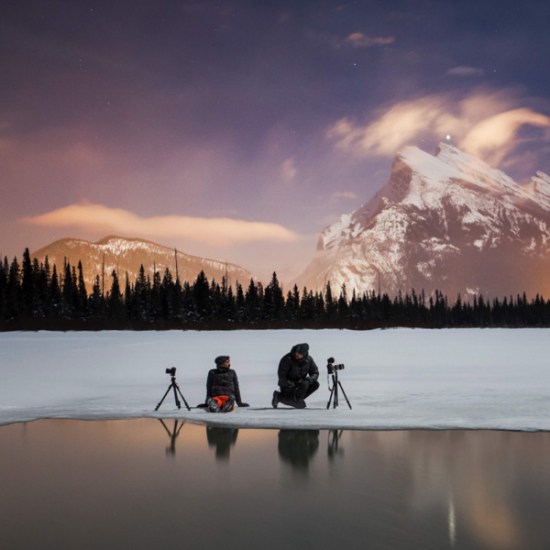 In the Starlight is an intimate portrait of the outdoor Canadian photographer Paul Zizka. 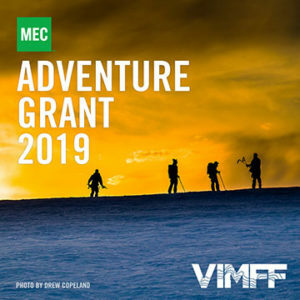 Before leaving for new astrophotography expeditions to Greenland and Namibia, Paul tries to balance family, travel and work as one of his biggest challenges. 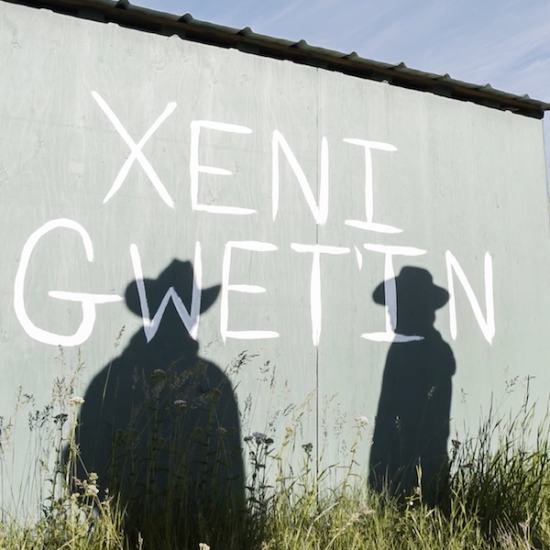 Every summer in the interior of British Columbia, Canada, the community of Xeni Gwet’in travels 200-km by horse and wagon from their home in Nemiah Valley to the famous Williams Lake stampede. 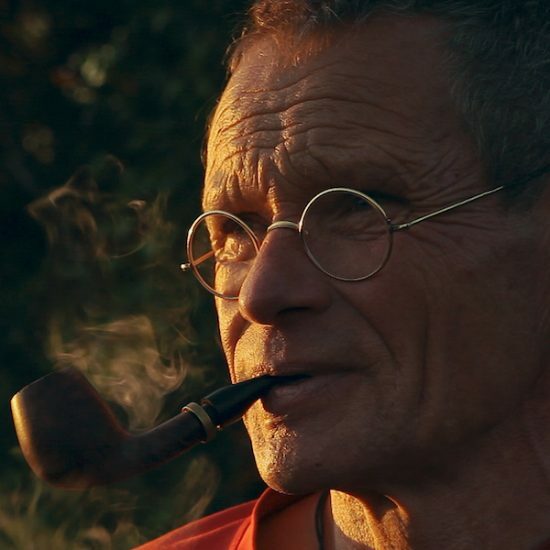 70 year old german climbing pioneer Bernd Arnold bridges between success in climbing and inner experiences. 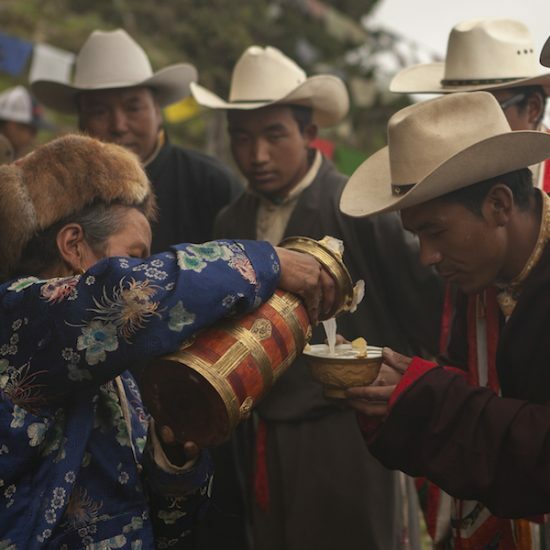 From the roots of childhood to distant mountain regions and friendship he draws a line back home to present days. 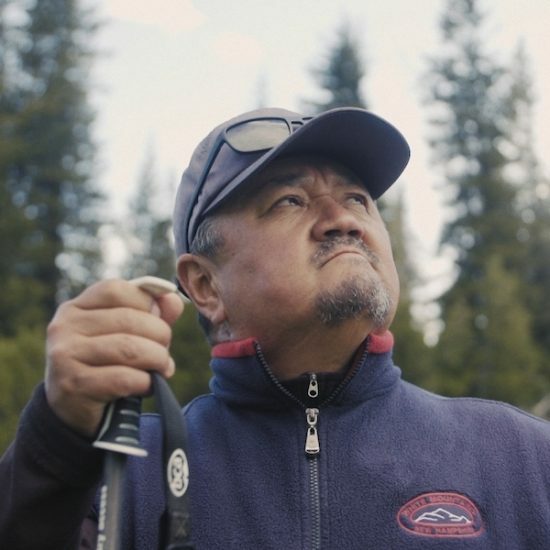 A Kyrgyz man takes it upon himself to transform his abandoned Soviet mining village into an international tourism destination. 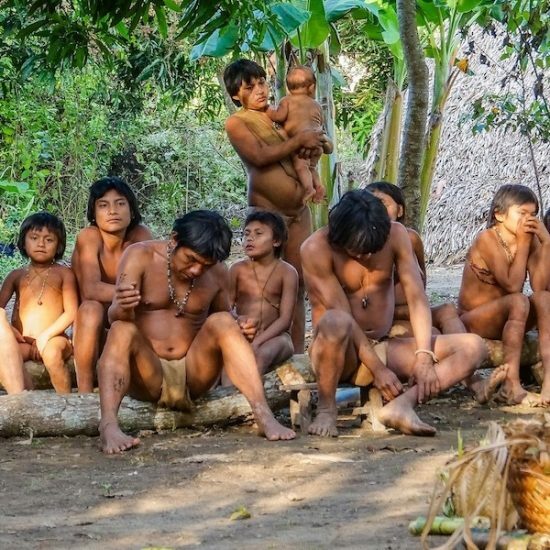 Crossing of the mysterious Sierra Maigualida Mountains leads to the Indian Hodi Tribe, living in harmony with nature. Patagonia; further South than most people ever dare to venture there’s a land of endless distance and beauty. 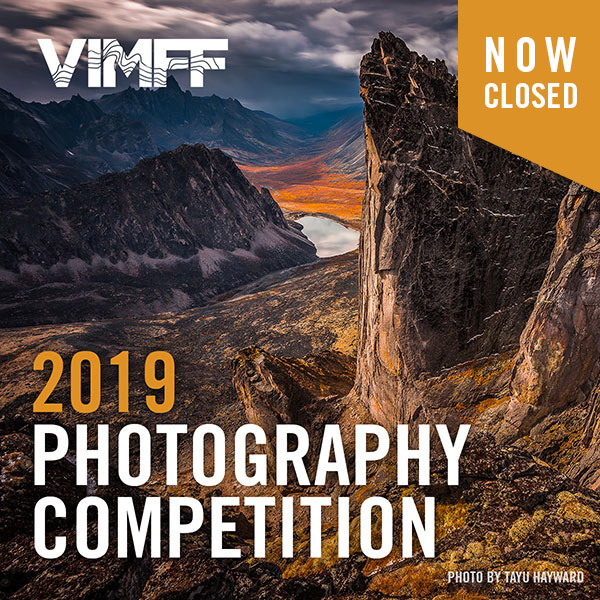 When photographer Eliseo Miciu explores and shoots this mythical place, he also learns more about himself. 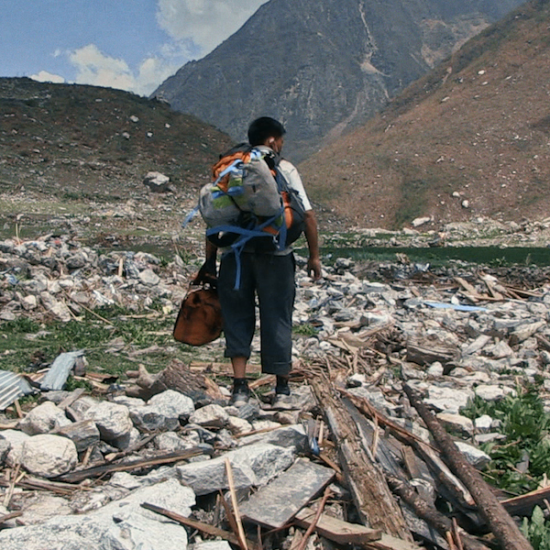 The film, in showing the impact of the great earthquake of 2015 and the response of a paradise-like mountain community in the Himalaya, reveals change and the deep fractures, in lifestyle and identity, affecting the community. 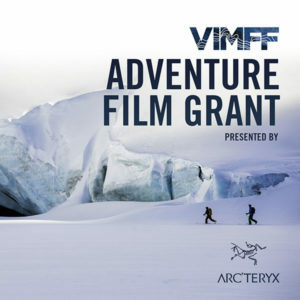 Women are Mountains is a short documentary film that portrays the lives of climbers Mônica Filipini and Danielle Pinto in the quiet city of São Bento do Sapucai, in the countryside of São Paulo, Brazil. At the same time as they are responsible for their children and domestic affairs, they are able to enjoy their great passion: the mountains.